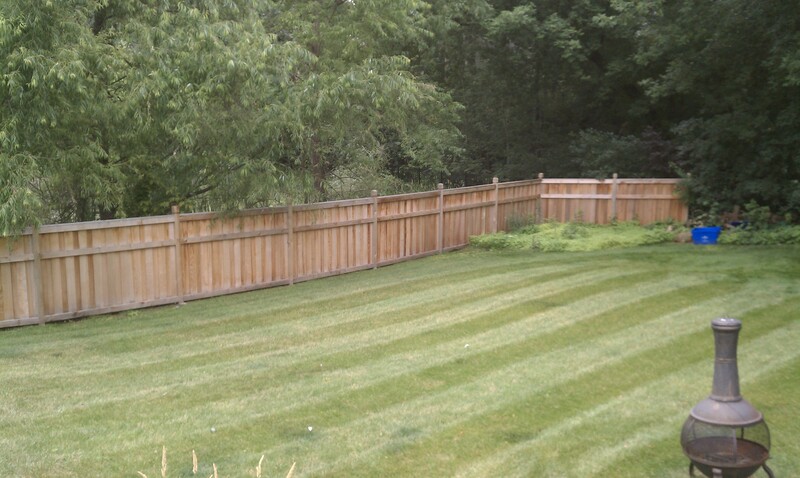 Lawn care is our passion; and that’s why Cutting Edge Landscaping Services is your best choice. Our weekly lawn mowing goes above and beyond just mowing your grass. We pay attention to your lawn as if it was our own. 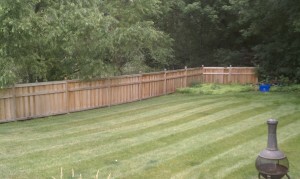 When we perform our weekly lawn care service we leave the property in perfection. We know you work hard to keep your property looking great, and you expect the same from a professional lawn care service. A detatching service should be part of your spring clean up “check list.” If you haven’t checked it off your list yet, consider hiring us to perform this service. The build up of thatch prohibits your lawn from being full and lush green. By performing a dethatch service in the spring; this will jump start a healthy lawn before the lawn mowing season. Irrigation systems are a great way to keep your lawn watered and looking great during the growing months. When it comes to maintaining an irrigation system, you want peace knowing you have it professionally maintained. Give us a call, and we can help you with your irrigation system start up or blow out. Overtime, every property will become compacted due to foot and lawn mower traffic. Once a year we recommend performing a core aeration service. A core aeration service punctures 3″ holes into the soil of your lawn. Simultaneously, the machines we use will pull out the 3″ plugs which are filled with nutrients. The result of a core aeration service will be deeper root zones which help fend off weed and diseases.